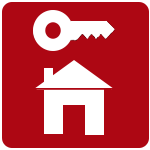 Looking For a Local Locksmith service in Malvern PA? 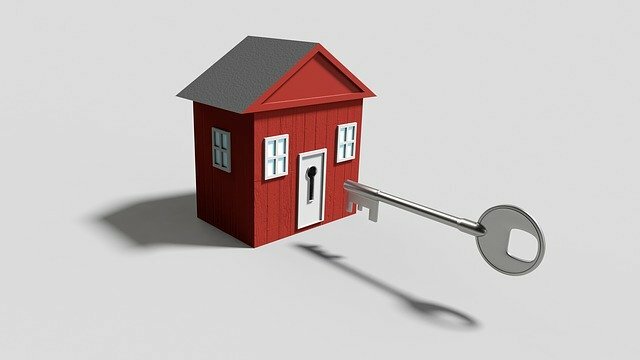 Only Local Locksmith Malvern PA offers full Lock and door solution Locksmiths in Malvern PA & West Chester PA. Our certified locksmiths offer you top quality services. 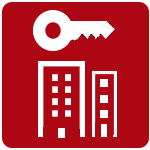 We offer commercial, residential and auto locksmith services and high quality products with up to 5 years of warranty. I took my dog out for a walk early morning on Monday. I did not realize that lock was locked when I shut door behind me and got locked out. I have a diabetic cat that needs special care. I had to get back in asap. I tried back door, garage door, all windows. Everything was locked. I was in panic when my neighbor saw me outside freaking out. She used Local Phone book and called the locksmith. Gio came out in 15 minutes and got my door opened in less then one minute. I rushed inside the house to see my cat. God thank you, she was fine. Gio saved my cat’s life. Thank you so much for your prompt service, you are truly lifesaver. If you are looking for Real Pros in Main Line area, this guys are definitely ones to call. I had 4 other locksmiths companies work on my car’s ignition switch, that was stuck in locked position and no one figured out what the problem was. I called Only Local Locksmith. They sent out young guy Leo, I told him straight not to waste my time. He asked me to give him 5 minutes and he would get my key turned in Ignition. He did it in 2 hours but he did it. That is all it matters. 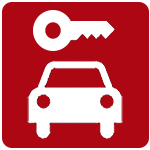 Have a problem don’t call someone else, do yourself big favor- call ONLY LOCAL LOCKSMITH.